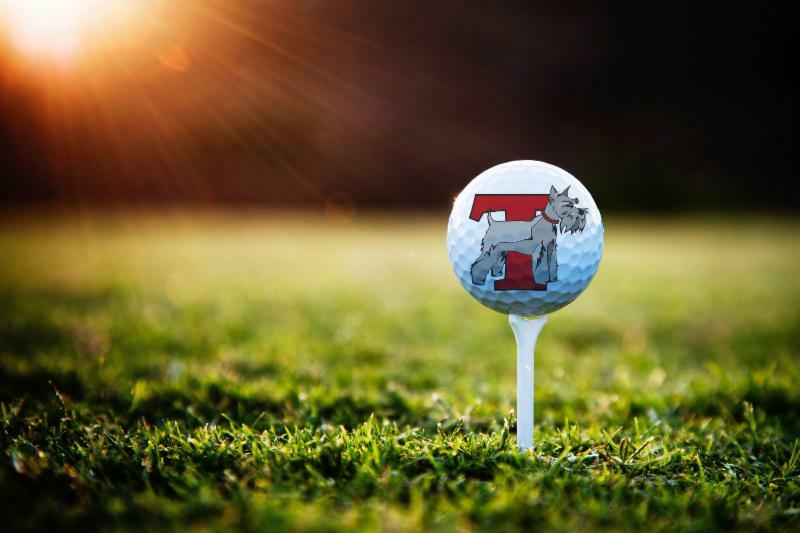 Please join Thomas College for our 5th Annual Terrier Tee-Off Classic Sponsored by Portland Glass to be held Wednesday, June 27, at the Waterville Country Club. Tournament format is a four-person scramble. 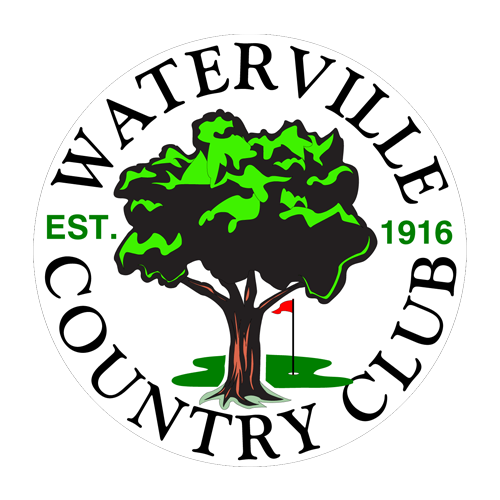 Registration will begin at 11 a.m., with a noon shotgun start. Scratch players and hackers, alumni and friends, come together for a day filled with fun, friends, and some great prizes! All proceeds support student-athletes and teams of the Thomas College Athletic program. Thank you for considering supporting this great event. If you would like more information and other opportunities for sponsorship, please contact me at your convenience.